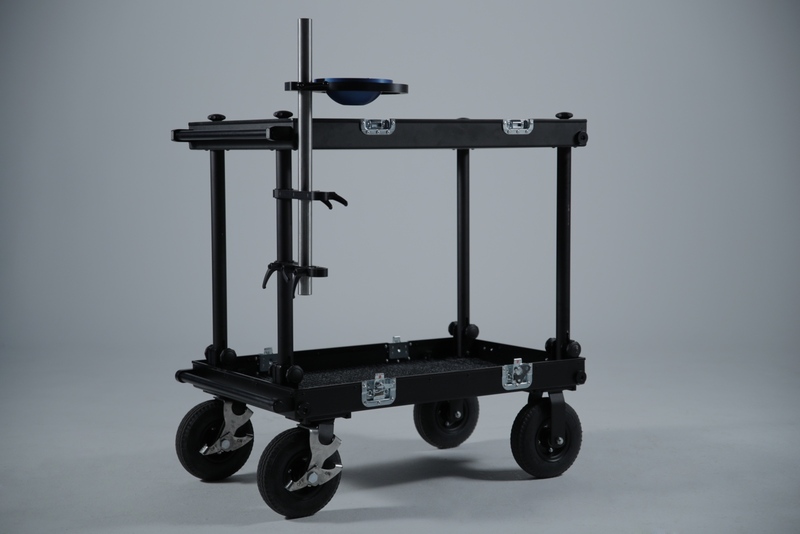 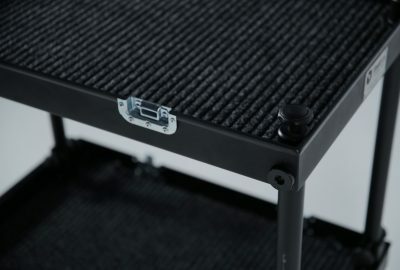 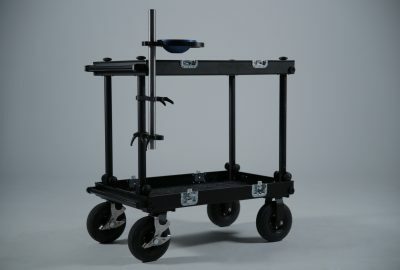 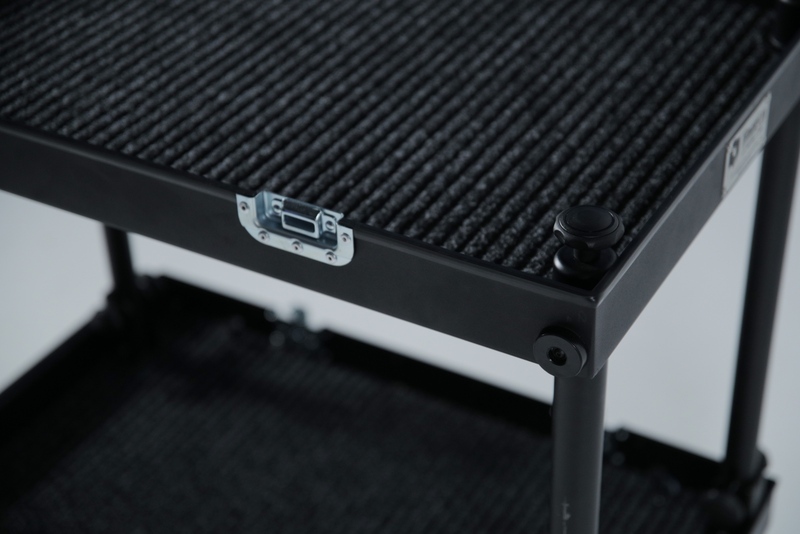 Cart can be used for film equipment. 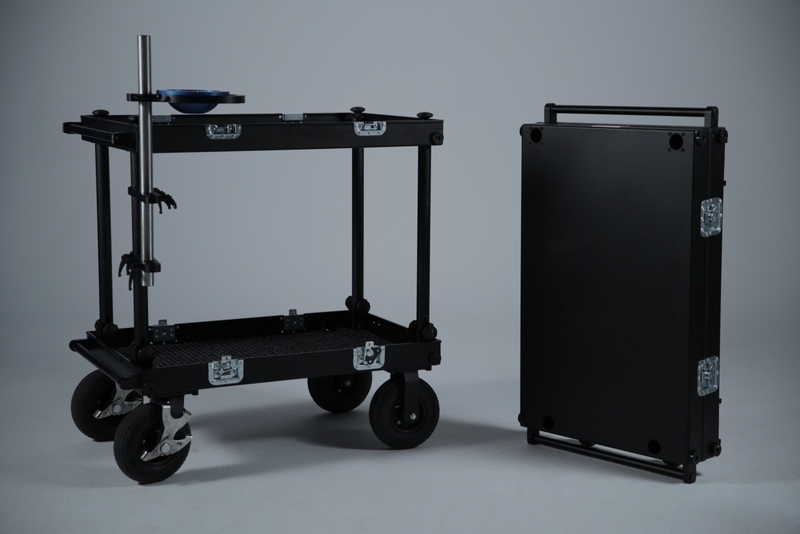 Fully folded is perfect for transporting in compact cars. 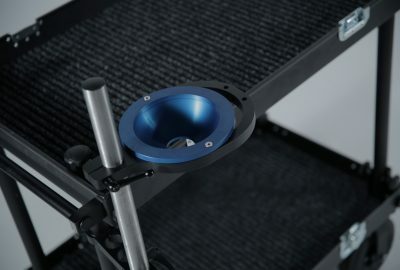 Filmcart ball mount for 150mm head.